One of the most important lifestyle changes I made this year was to my diet. My husband and I have really made an effort to eat healthier. But, just because we want to be healthy doesn't mean we don't still want our food to taste good. Because, really...I don't care how healthy it is, if it doesn't taste good...I won't eat it! Having said that...I LOVE these Green Giant Veggie Snack Chips!! o With 17 grams of whole grain per serving (14g for Sweet Potato Chips, 18g for Ranch) 48 grams of whole grain recommended daily. 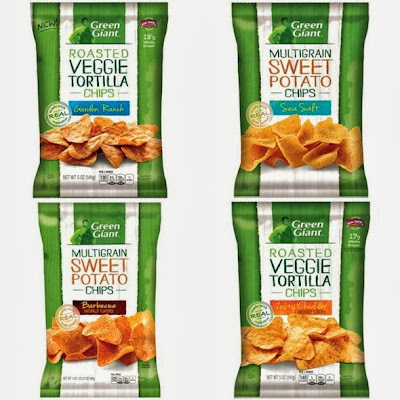 o Green Giant Multigrain Sweet Potato Chips only: 40% less fat than regular potato chips Green Giant Multigrain Sweet Potato Chips only (6g per 28g serving) have 40 percent less fat than regular potato chips (10g per 28g serving). But most importantly...They taste great! 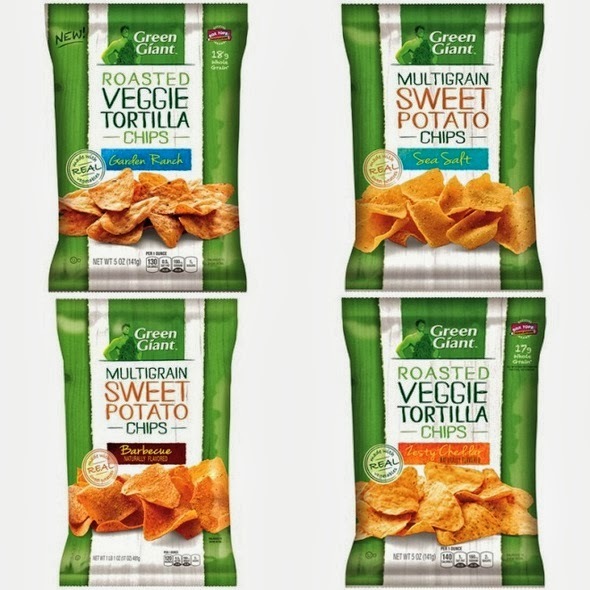 Our favorite one is the Zesty Cheese Veggie Tortilla Chips. They are zesty and crunchy and so cheesy,just completely yummy. I also really liked the BBQ Sweet Potato Chips because they taste both sweet and smokey. The best part about all of these chips is that they taste so good you would swear they are junk food. These chips are going to become a staple in our house as we continue trying to eat healthier. The good news is one reader will win the same prize pack that I received, 4 bags of Green Giant Veggie Snack chips (1 of each flavor) and a $25 Publix gift card. Just complete the Rafflecopter form below to be entered to win. Disclosure: The information and prize pack have been provided by Green Giant and Publix through MyBlogSpark. All opinions expressed are my own. It's Monday and that means music! So, let's take a look at some great music videos! This first one is the latest from Miley Cyrus. With all the controversy about her being naked in this video, I think the quality of the song has been overlooked. Wreckingball hits hard from the heart. It's a beautiful song from a now adult Miley. Let's stop trying to think of her as little Hannah Montana and look at her as the adult artist that she is trying to express herself to be. I have to say I didn't like much of her younger stuff, but I'm really looking forward to hearing more from this album. And finally the perfect pick me up for a Monday morning... Wake Me Up by Avicii I love the sound and beat of this song. It just has such lift and spirit that I can't help but smile when I hear it! Hope this gets your week off to the great start, and I hope the rest of your week is musical! 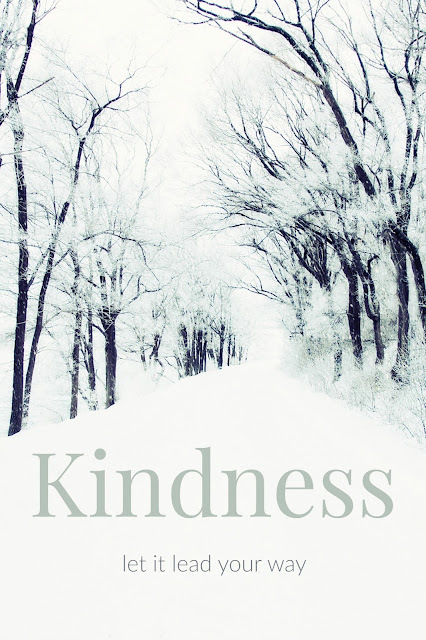 Make sure to stop by Xmas Dolly for some more Music Monday posts. Happy Friday the 13th! 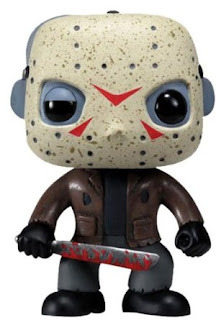 Friday is always a great day, but there is just something extra special about Friday the 13th, because they don't come around very often. Make Friday the 13th the day you try something new, or just something fun. Make the most of your day and live life to the fullest because... you never know what might be lurking around the corner to bring your life to an end...Muahahaha! Eating breakfast every day is one of the best things you can do for yourself. Shopping at Publix is one of the best things you can do for your wallet. I love shopping at Publix because they have great customer service and, of course, they have such awesome deals! Let's face it, we all have to eat, so we have to buy groceries, so we might as well save on what we're gonna buy anyway. I get my best savings on groceries at Publix. Through September 11, you can get some of your favorite General Mills Cereals BOGO at the Publix Breakfast Savings Event. Offer valid on Trix 14.8oz, Cinnamon Toast Crunch 16.2oz, Cocoa Puffs 16.5oz, Kix 12oz, Honey Kix 12oz, Hershey’s Cookies ‘n’ Crème 10.9oz. Don't miss out on these great deals and don't miss out on your chance to win a $25 Publix gift card by entering in the Rafflecopter form below.